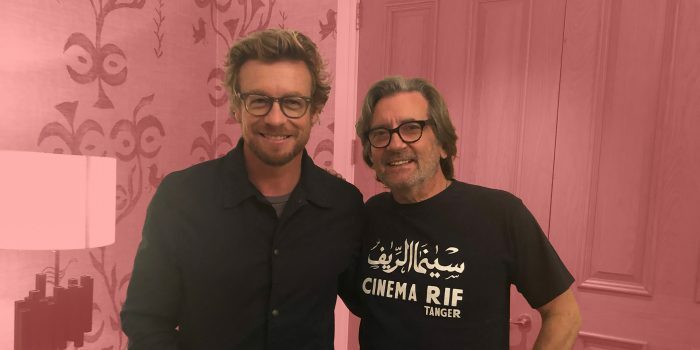 Simon Baker is a Golden Globe®, Emmy® and Screen Actors Guild-nominated actor and director, honored with Best Actor nominations for the TV series The Mentalist and The Guardian. The most films he has starred in include L.A. Confidential, The Killer Inside Me, Ride With the Devil, The Devil Wears Prada and Margin Call. His feature film directorial debut Breath, based on Tim Winton’s iconic novel, is now on release through FilmRise. 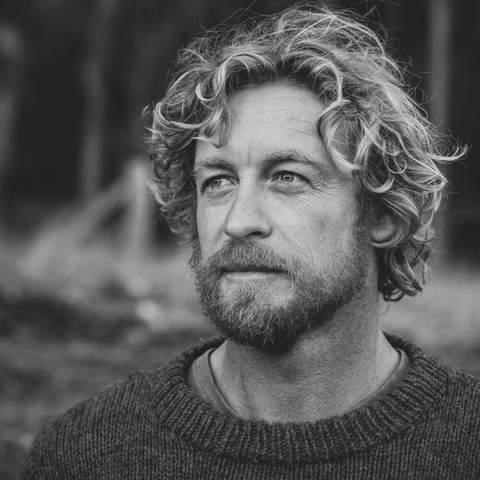 As well as directing, Simon also produced, co-wrote and starred alongside Elizabeth Debicki and Richard Roxburgh.